Copyright Healthwise Home Care Solutions, Inc. 2010. All rights reserved. Site designed by Consortium Media Services. 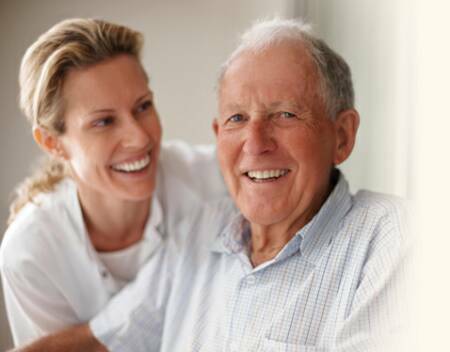 Home Health Care allows the client to receive individual attention and care while remaining in their home with their family during illness or recuperation. Many procedures can be done safely at home, limiting hospital stays and healthcare cost. for a solution to your home health care needs. Choosing a good home health agency is an important decision. Whether it is for yourself or a family member, it is important to know about the agency you are selecting. Healthwise Home Care Solutions, Inc. has been serving Ventura County since 2003. The agency is Medicare/Medi-Cal certified, accredited by The Joint Commission, a member of the California Association for Health Services at Home (CAHSAH), the Ventura County Home Care Association (VCHCA), and the Ventura County Medical Association (VCMA). Aside from those credentials and affiliations, what sets Healthwise apart from other agencies is that is it owned by a woman physician, Dr. Suzanne Fussell. As a physician, she understands the importance of compassionate quality care, administered with the highest standards. That is the foundation upon which Healthwise was built - to provide high-quality compassionate care to people at home. Growing up in Ventura County, Dr. Fussell understands the local community and stays very connected to it. She attended Santa Clara High School where she graduated Salutatorian and was nominated most likely to succeed by her classmates. She graduated with a Bachelor of Science in Psychobiology from UCLA and obtained her medical degree from UCLA/Charles R. Drew University. During the course of her medical studies, Dr. Fussell did a fellowship at the Centers for Disease Control and Prevention in Atlanta and for the National Institute of Health (NIH) in the area of hypertension. She also had the honor of being a commissioned officer in the United States Navy Reserve where she held the rank of Commander. In addition to owning Healthwise, Dr. Fussell currently practices Family Medicine as a Diplomate of the American Board of Family Practice. She has been in solo practice for over 10 years. Dr. Fussell has held leadership roles at St. John's Regional Hospital, functioning as the Chairwoman for the Department of Family Practice for two years. She is the current Alternative Delegate for the California Medical Association and sits on the board for Ventura County's Mental Health Advisory Board and Big Brothers Big Sisters of Ventura County. 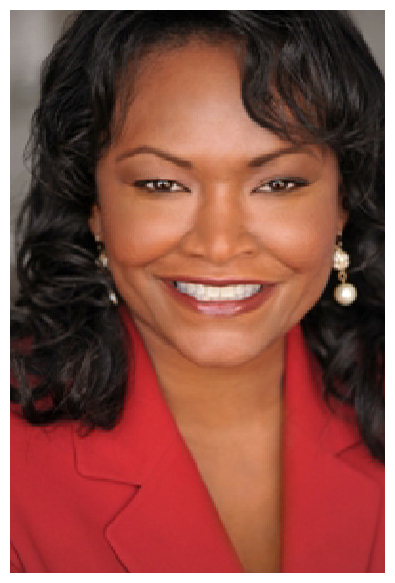 She has been honored with numerous awards; NAACP Most Distinguished Citizen Award; Woman of the Year - Los Angeles Business Journal; Alpha Kappa Sorority Legends Ball for achievements in Health and Medicine. Dr. Fussell has always loved owls because they represent wisdom. The owl is part of the company logo to remind you that Healthwise is the wise choice for your home health care needs. Our team goal is to provide each client and family with the tools they need in order to independently manage their health care needs. Many procedures can be done safely at home, limiting hospital stays and health care costs.